But can just anyone say that they have smoked such an intriguing delivery system? Sure, somewhere along the way they may have assimilated the eloquence of a cherished Cuban Cigar. Because what successful business person hasn’t heard of the quality tobacco cigars made in Cuba. Their forms inspired these modern day artists who don’t use tobacco, they use the finest cannabis that money can buy. 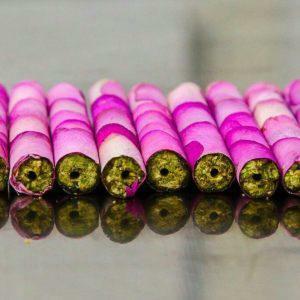 Keep in mind, a Cannagar in the purest form does not have even a shard of tobacco. None at all. No wrapper made of acerbic and harsh tobacco leaf either. I don’t want to smoke nicotine! Certainly there is a genre of Cannagars that arrive wrapped in tobacco leaf, but that does not appeal to my purist sensibility. I find tobacco off-putting. 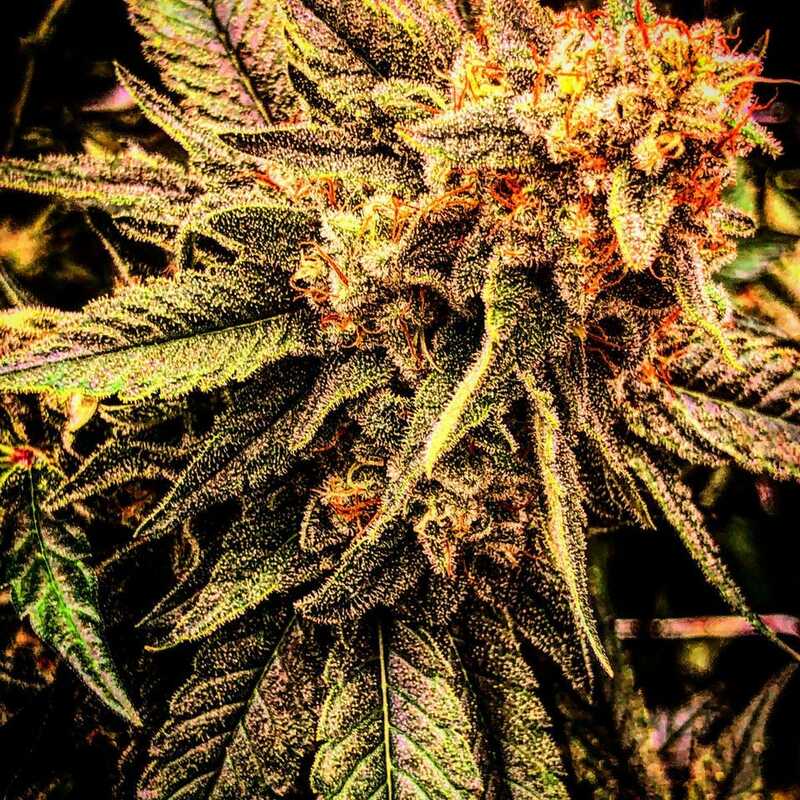 The smell overpowers the fine cannabis flowers, and I certainly don’t want the harmful chemicals that are released by burning in my mouth and lungs. There is a whole subculture that demands tobacco wrapped cannabis cigars, but that is for someone else to write about. I don’t care for tobacco. My recommendation? Keep it pure and elegant. If you are seeking the very best Cannagars for the Cannabis-Head in your life, may I suggest starting here. Valentine’s Day only comes once per year! Xiaolin: As in Made in Xiaolin. This intriguing, all-hand-crafted, Cannagar is wrapped in the gold as if to exemplify the extraordinary lengths that these inspired artisans take to make their ultra-high net worth Cannagar more than a treasured memory long after its gone. Luxury doesn’t even scratch the surface with the term, Rolled Proper. If you should find yourself in the Denver, Colorado area and you have a pocket full of gold coins, find one of these ultra-elegant Cannagars and seek perfection, through enlightenment. Prepare to spend as much as four hundred and twenty dollars for the pleasure that only the top of the house have savored. If you love elegance and gold, you’ll hunger for Xiaolin. Kush Queen Enters Strategic Partnership With Connected Cannabis Co.